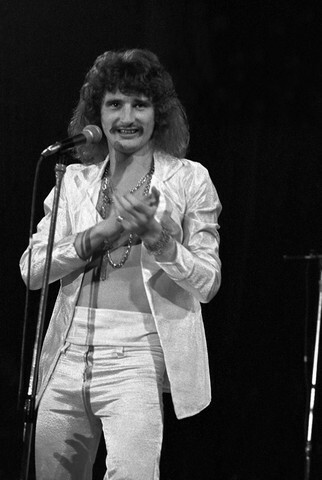 #UH711, Uriah Heep are an English rock band formed in London in 1969 and are regarded as one of the seminal hard rock acts of the early 1970s. 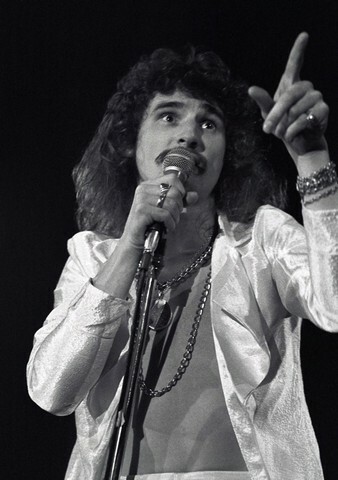 Uriah Heep's progressive/art rock/heavy metal fusion's distinctive features have always been massive keyboards sound, strong vocal harmonies. 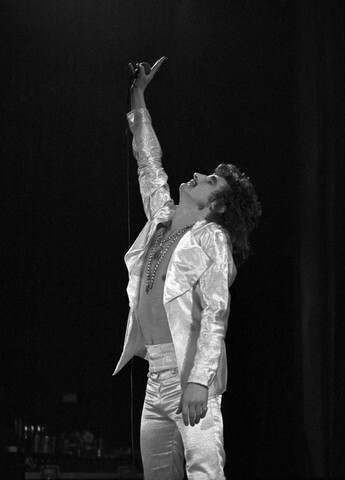 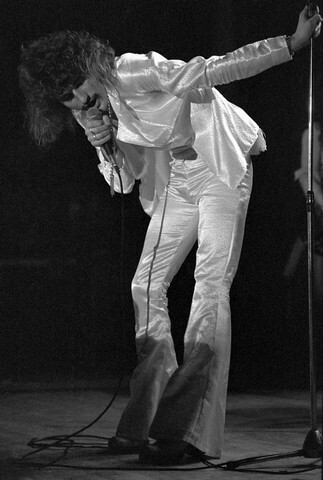 #UH712 David Byron lent his operative vocals to the bands unique sound in the 70's.